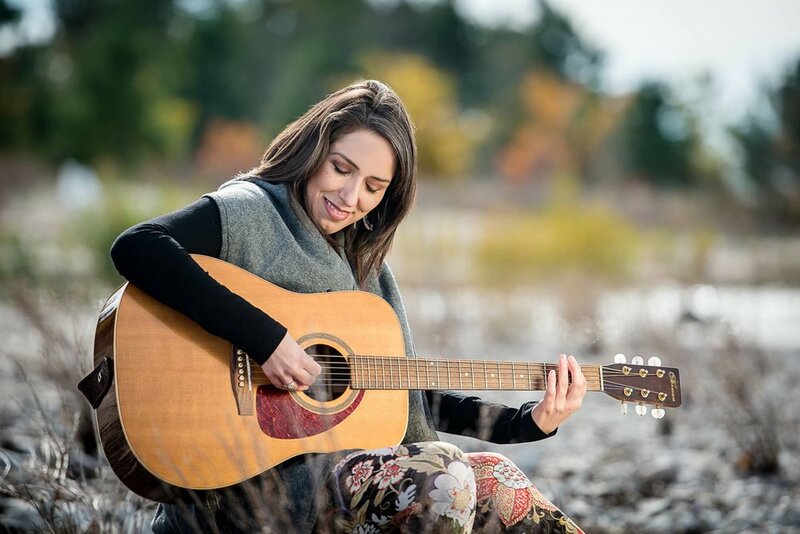 Join Kelly and her band of amazing musicians, The Maevens, for a magical evening of music in the beautiful Murphy Barn at Kawartha Settlers' Village. The Maevens don't often get a chance to play together so this is a show you do not want to miss. Tickets are available for purchase now for $10 (from Douglas & Son, Eggsmart, Gilstorf & Gray, Kawartha Coffee Co., Kawartha Total Footcare, The Zen Den, or from Kelly Burrows).